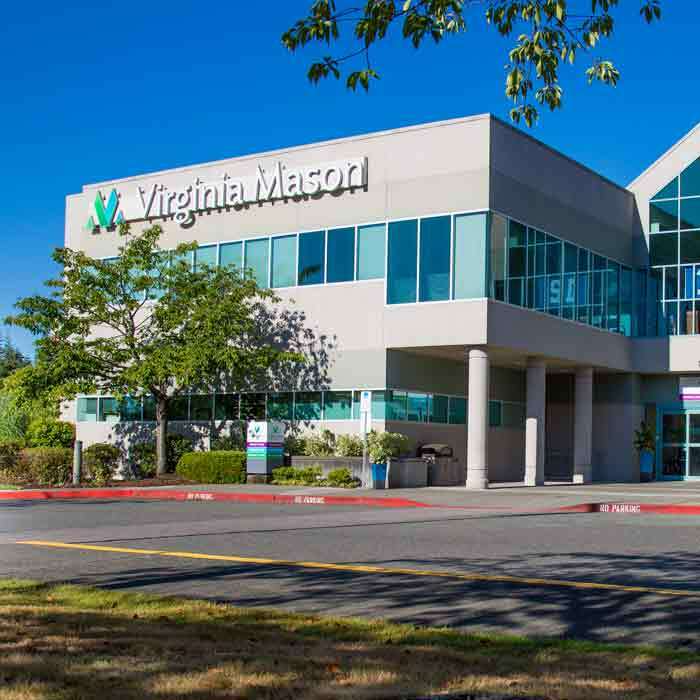 At Virginia Mason EdmondsMedical Center, our board-certified dermatologists evaluate and treat disorders of the skin, hair and nails for both adults and children, as well as offer cosmetic dermatology services. 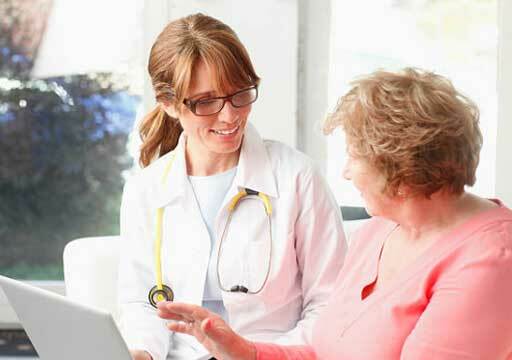 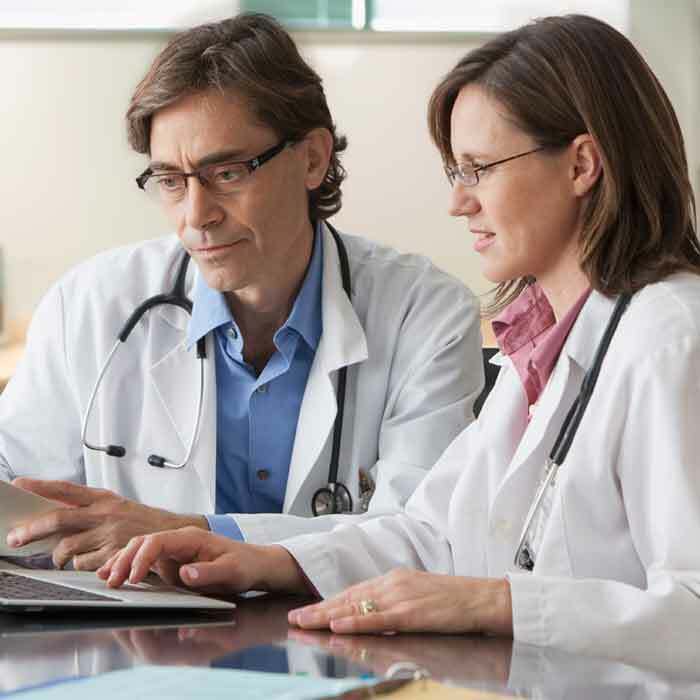 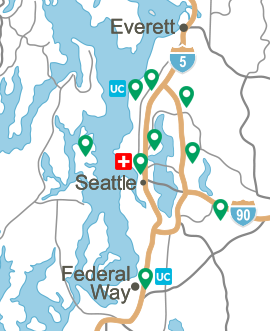 Our dermatologists also receive challenging referral cases from all over the Pacific Northwest, thanks to the reputation of our highly respected physicians and teaching medical center. 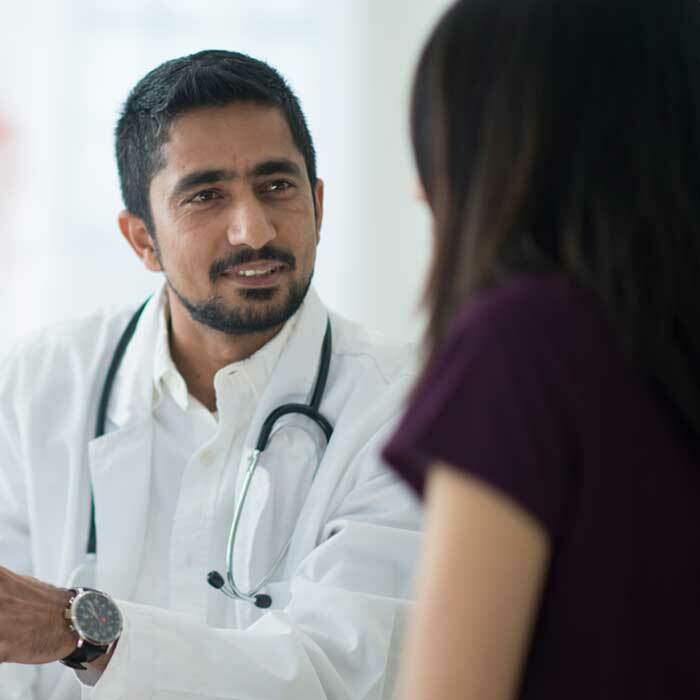 Learn more about our dermatologists and the Dermatology Department at Virginia Mason Edmonds Medical Center and view the services we offer below.